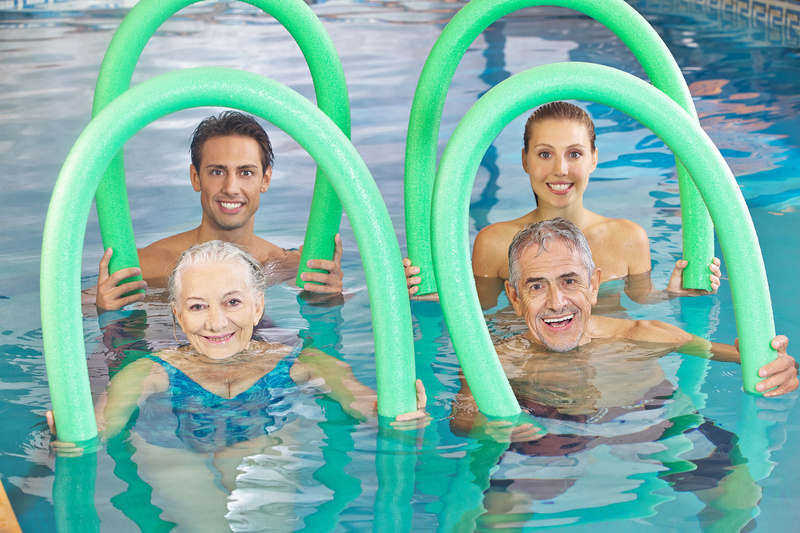 Water aerobics will build muscle tone, increase your metabolism, improve balance, strength, coordination & range of motion. Classes are held in shallow end of pool so swimming ability is not a factor. COME EXERCISE TO GREAT MUSIC! SilverSneakers, the nation’s leading exercise program designed exclusively for older adults, includes low-impact classes helping seniors improve muscle strength, balance, coordination and agility. MSROM class helps improve muscle strength, range of movement and activity for daily living skills using hand-held weights, elastic tubing with handles & a ball. All while listening to fantastic music!! Located adjacent to the Eufaula Community Center, the Jaxon Life Senior Center offers numerous senior programs. See their Facebook page for a current calendar of events or contact them at (334) 232-7813.